Happy Monday! I hope you are enjoying a long weekend and soaking up this amazing weather we are having (if you're in Dallas). The past few days have been the ultimate feminine weekend- hosting the #dallasbloggerbrunch, baking, dressing up, and hosting a bridal shower; I loved every minute of it! 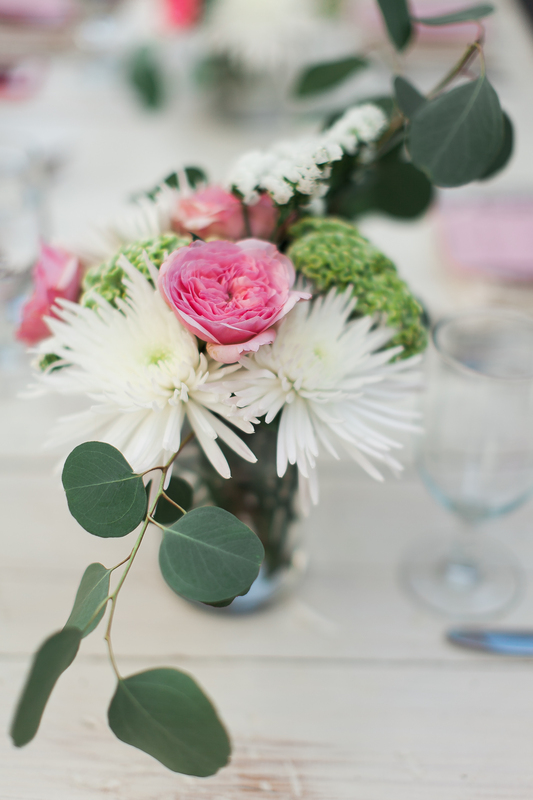 My little event-planner heart was on cloud nine this weekend- I was organizing and planning all things pink and girly….my favorite. On Saturday morning, I hosted a brunch at Sissy's Southern Kitchen for a few Dallas bloggers. I invited a few girls who I had met at events, as well as a couple who I had never met before. I want to get to know more of the blogging community in Dallas because that is one of my favorite parts of being a blogger- there is always someone to learn from or who can support you because they know exactly what you're going through. It's pretty great. 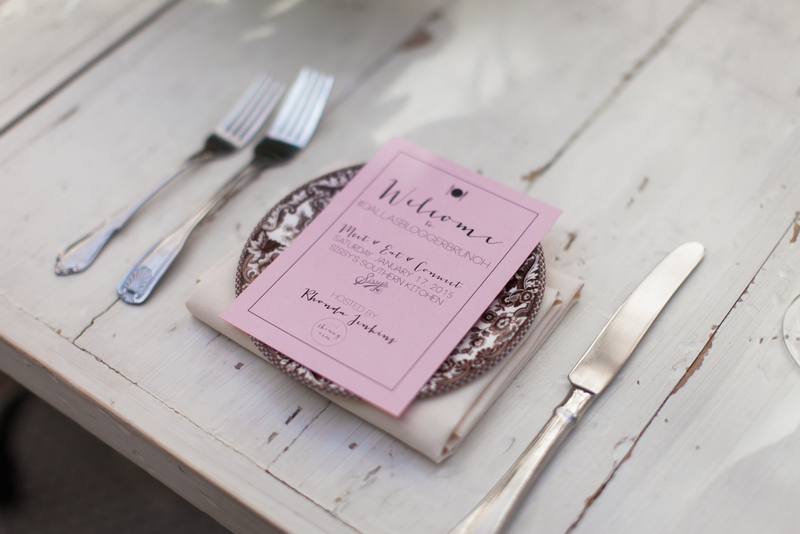 I printed these cute cards (above) for each place setting just to make brunch a little more special. I brought two small floral arrangements to add some color to our table, even though the Sissy's garden room is beautiful on its own. Of course, since we were a group of bloggers, we all immediately started taking photos of the table with our phones and cameras. Photos 1,3, and 4, were taken by Stephanie, of Stephanie Drenka Photography- she is so talented and is graciously letting all of us use her amazing photos! We posted our weekend recap featuring brunch at Sissy's on our respective blogs today…also check out Maybe Meghan and Love You Mean It. 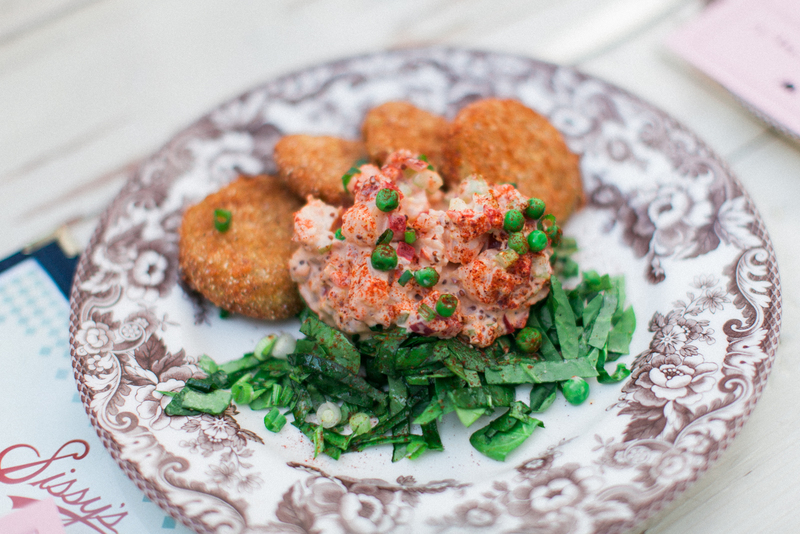 We need to seriously talk about how amazing Sissy's Southern Kitchen is. Seriously. It has been on my list of restaurants to try for a while now and I am so glad that I finally got to check it off! I will be visiting again soon. Sissy's has made it to the "take my parents here when they visit" restaurant list. It's THAT good. The photo above was our Fried Green Tomatoes appetizer- I recommend it. The first photo features the delicious chicken and waffles that I ordered (my first time ever!). You must try. This is the bright and feminine "garden room" at Sissy's- perfect spot for a blogger brunch! I was so happy that brunch went well. 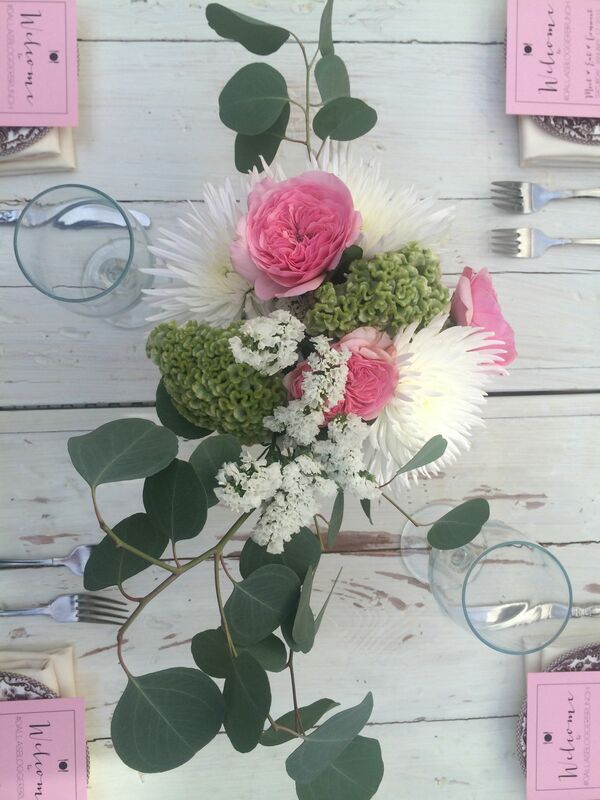 I had the best time organizing it, making place cards, arranging flowers, and I am looking forward to doing more of these events with Dallas bloggers in the future. Meet-Eat-Connect…that's my plan to connect with more of these lovely ladies and support each other, one blog brunch at a time.